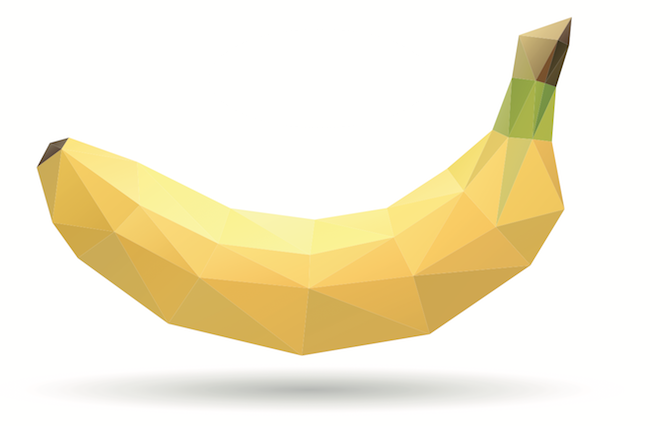 Produce giant Chiquita, named the “Official Fresh Snack of Little League Baseball,” has just released an updated version of their extremely successful mobile app, winner of the 2012 IBM Leader Award for Excellence in Retail Technology. 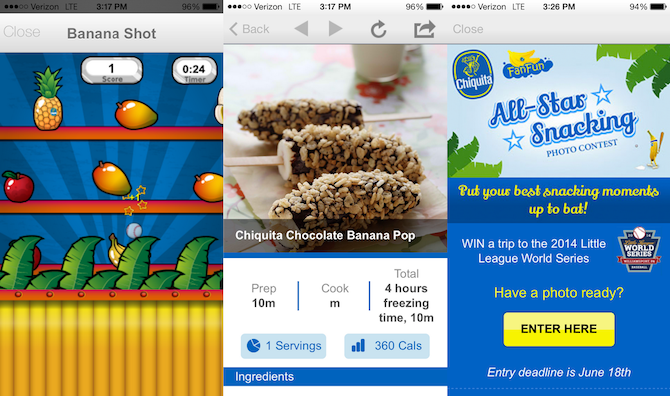 The app, created by FunMobility Inc, features a variety of rich media content designed to leverage Chiquita’s partnership with Little League to increase brand value. Chiquita remains one of the most successful examples of a brand becoming synonymous with its product—a result of both market share and strategic efforts to maintain a positive emotional association from consumers. The new app contributes to this strategy by delivering personalized mobile engagement for everyone; creating diverse options for a diverse audience to interact with the brand. Younger shoppers, for example, will enjoy earning rewards points by playing a mobile arcade game, or taking a Chiquita/Little League themed quiz. Older shoppers will appreciate the huge library of recipes included in the app. And anyone can see the value in the app’s sweepstakes, where one lucky family will win a trip to the Little League World Series. In addition to the requisite “store check in” option, Chiquita is bringing back an innovative and emotionally powerful way of encouraging social share and brand advocacy. The app’s “Little League Card Maker” feature allows users to turn personal photographs into custom, Chiquita-branded baseball cards—and then email or share the cards to social sites. 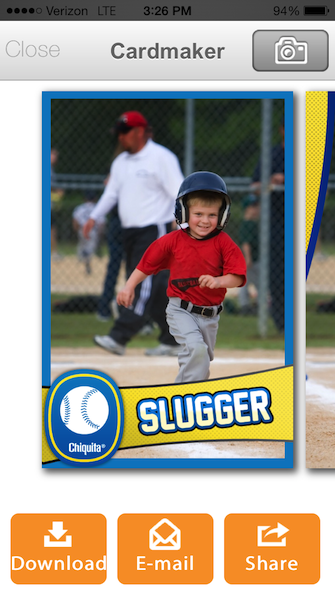 The previous version of Chiquita’s mobile app saw genuinely incredible results with this feature, with a reported 40% of all users creating and socially sharing these branded Little League baseball cards.